5th Grade Senior Class Trip to Holiday Hills! Our Students Celebrated Black History Month with Style! The entire month of February is Dedicated towards Black History! 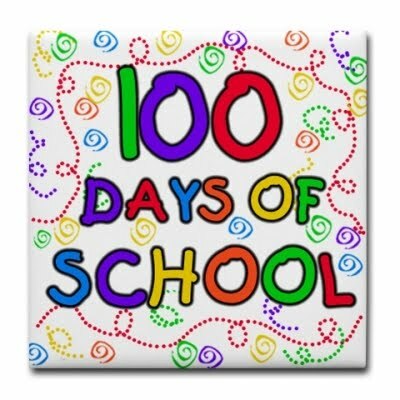 Today was the 100th Day of School! We had an amazing time with the children! 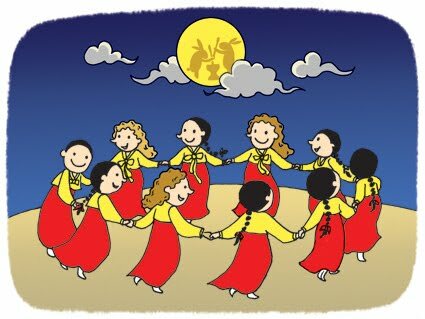 We had a wonderful "Korean Lunar New Year" celebration! Please take a look at the photo show below! Fun with "Compare and Contrast" in Room 229 with Mrs. Lynch! This year students in grades 3, 4, and 5 were given the opportunity to participate in St. Jude's Math-A-Thon. Students answered math problems in their funbook while also collecting donations for St. Jude Children's Research Hospital which helps kids with cancer. This year the amazing students at PS 111x were able to raise 1000!!! We are so proud of them for showing that PS 111x students care about their community and others. 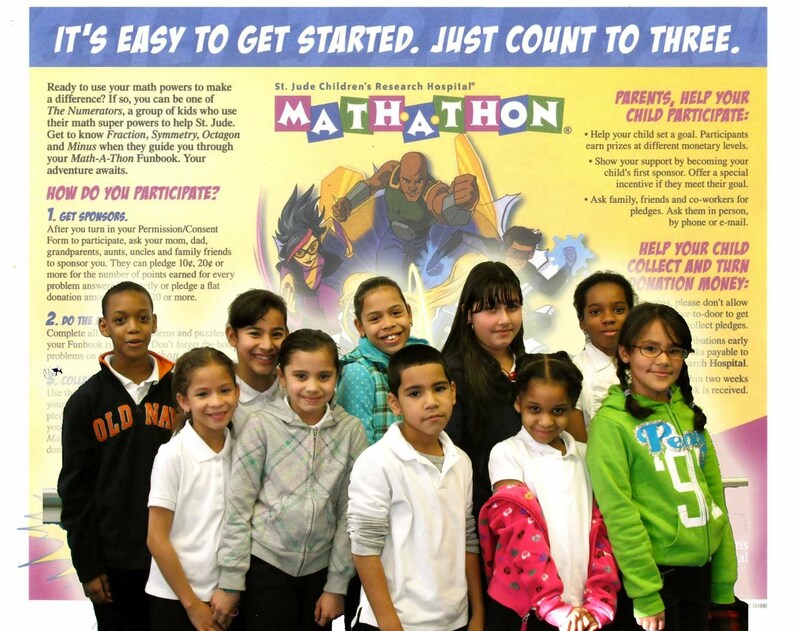 You can Visit: http://www.mathathon.org/ for more information! 5-107 Cross Grade Tutoring Santas! Fun with Candy Randy and Class 311! 4/5 - 313 Cooking Time!